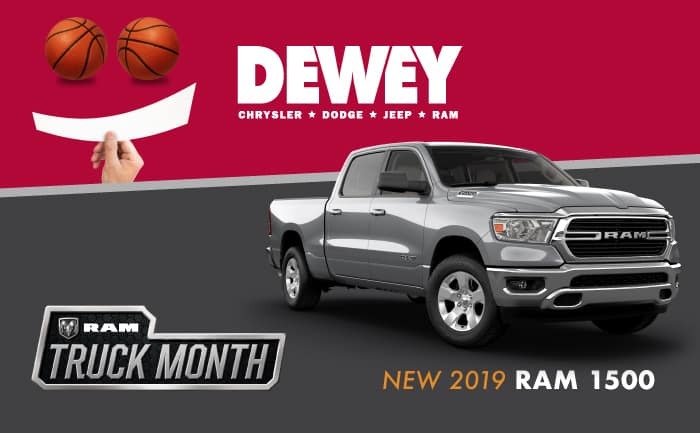 Quick and easy car loan approvals in greater Des Moines are available for both new and used Chrysler, Jeep, Dodge and Ram vehicles. We can help with your auto loan approval today–whether you have bad credit or perfect credit, or fall somewhere in between! Getting appEasy Car Loan Financing | Southtownroved for a car loan in the Des Moines area online is free, and there are no obligations to buy. 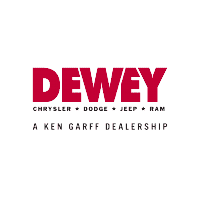 You can quickly and easily get approved for your next car loan with us because Dewey Chrysler Dodge Jeep Ram has an extensive nationwide network of lenders. Whether it is a new or used Chrysler, Jeep, Dodge or Ram car, auto loans are available for all makes and models. Apply online today using our auto financing application form, and get approved quickly. Let us customize a car loan program to fit your needs. Visit us in person by coming to 3175 SE Delaware Avenue Ankeny, IA 50021 or give us a call.